It is always a good idea to revisit your off-page strategy and analyse your competitors’ sites to see if there are any new prospects for link building and citation building . There may be new directories or blogs that have been launched that you can target. Analysing each of the links in your link portfolio can also give you a good idea of where the gaps are in your link building and citation campaign and where there is room for improvement. 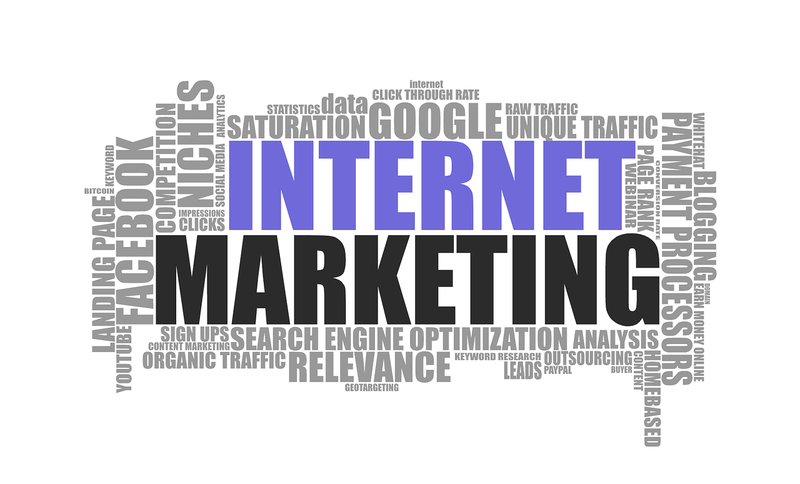 Online marketing is an approach that can produce tangible, measurable and long term results but it requires ongoing maintenance and monitoring. As one of the leading SEO providers, SEO Works has a proven record of working with clients from SME’s to large international companies to create a successful internet marketing strategy that results in improved sales leads and increased online revenue.